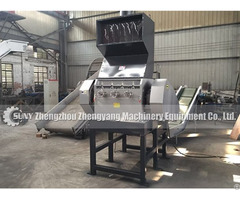 Tire recycling machine(Zhengyang Machinery：ｗｗｗ．� ��ｉｒｅｒｅｃｙ� �ｌｅｍａｃｈｉｎ ｅ．ｃｏｍ)can crush waste rubber products into rubber granules by separating and grinding to realize the recycling and reusing of waste rubbers. The finished rubber granules and rubber powder can be widely used in stadium runway, school playground, modified asphalt and also can be made into rubber pipe, rubber overshoes, rubber conveyor belt, rubber floor tile and deceleration strip by high temperature and high-pressure desulfurization. By Tyre Recycling Equipment, get the final product is rubber powder, fiber and steel wire, concrete rubber powder fineness (mesh) can be processed according to the needs of customers. 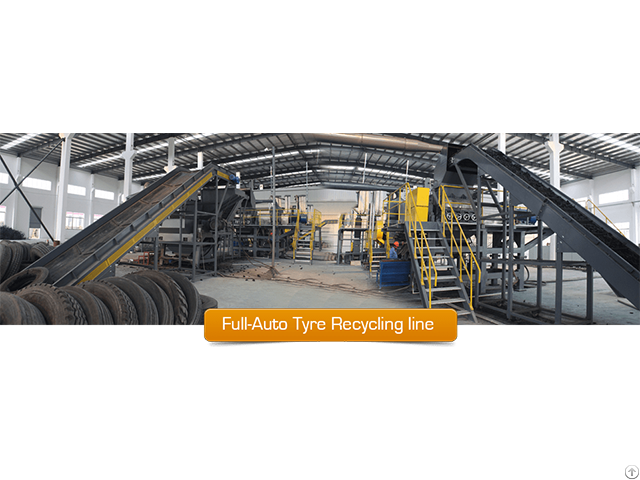 We can offer different capacity of waste tyre recycling line from 100 kg/h to 3000 kg/h. The rubber powder size 10, 20 mesh, 30 mesh, 60 mesh, 80 mesh, and the Max 80 mesh. Rubber powder and reclaimed rubber. This is a promising recycling way which integrates environmental protection and resource recycling, and is also a scientific, reasonable and wide used important way of disposing waste rubber. Rubber powder production has no secondary pollution and the use rate of waste tire is 100%. The rubber powder also can extend to high added value and recycled new type products, such as stadium runway, waterproof roll, modified asphalt, rubber floor tile, etc. The development of rubber powder industry is the direction of waste tire comprehensive utilization, and is also the industry strongly supported by many countries in the world. 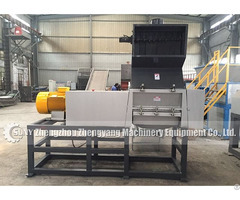 Business Description: Zhengzhou Zhengyang machinery equipment Co., Ltd. is a professional large-scale manufacturer of recycling machines, integrating development and production together. 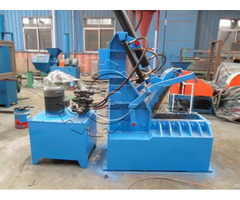 Our main products include Full-automatic tyre Recycling Line, Semi-Auto Tyre Recycling line, Tyre pyrolysis plant, Biodiesel Project, Waste engine oil distillation plant and other recycling machinery.Our company was established in 2002, and we have many years of history in the machinery industry. Located near Shanghai and Qingdao port, we enjoy convenient water, land and air transportation.